Three Pieces of George III Sterling Silver Tableware, London, late 18th century, two shell-form dishes, marks rubbed, possibly 1771-72, with engraved crest, lg. 7, and a card tray, 1796-97, Charles Aldridge, maker, dia. 7 in., approx. 18.3 troy oz. total. 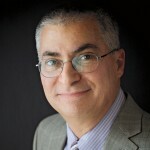 The absence of a condition statement does not imply that the lot is in perfect condition or completely free from wear and tear, imperfections or the effects of aging. Condition requests can be obtained via email (lot inquiry button) or by telephone to the appropriate gallery location (Boston/617.350.5400 or Marlborough/508.970.3000). Any condition statement given, as a courtesy to a client, is only an opinion and should not be treated as a statement of fact. Skinner Inc. shall have no responsibility for any error or omission. With offerings ranging from fine Wedgwood to antique Greek pottery, the Fine Ceramics department is renowned for appraisals, evaluations and auctions of important private and institutional collections. The European Furniture & Decorative Arts department curates auctions of English, French, German, Italian, Dutch, and Russian antiques, furniture, and decorative arts. 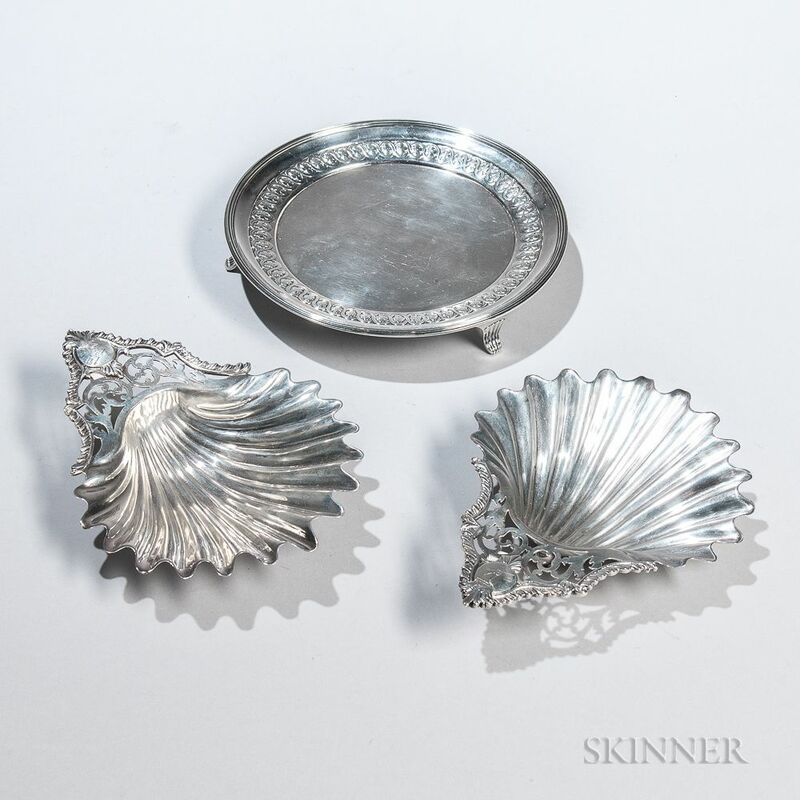 The classic beauty of silver never goes out of style; the Fine Silver department offers expert appraisals, evaluations, and specialty auctions of sterling silver and plate from antiques through contemporary designs.